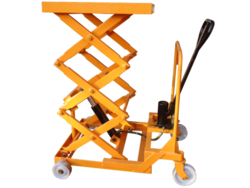 We offer a comprehensive range of Crystal Hydraulic Scissor Lifts. It ensures hassle-free operation with excellent performance and requires low maintenance. 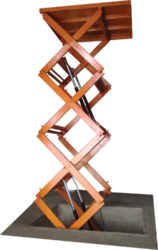 The lift is applicable in thermal power stations, airports, ports, hydroelectric power projects and metal extraction industries.